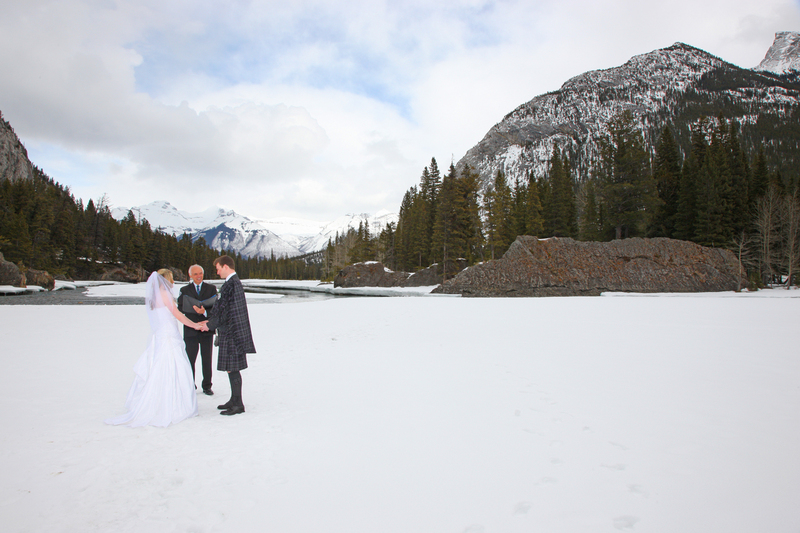 to be married in the Canadian Rocky Mountains! 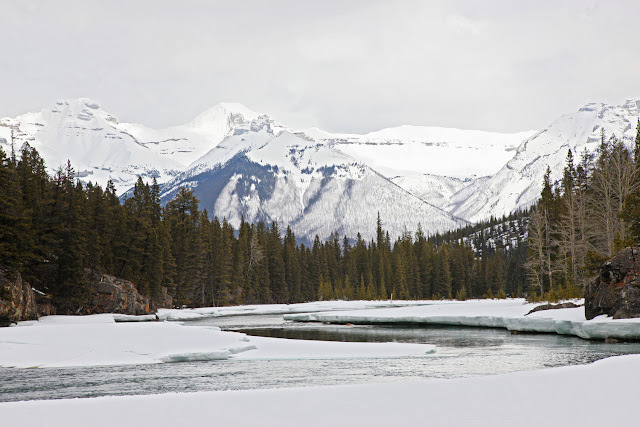 this is how the Bow Falls in Banff looked a couple of weeks ago. 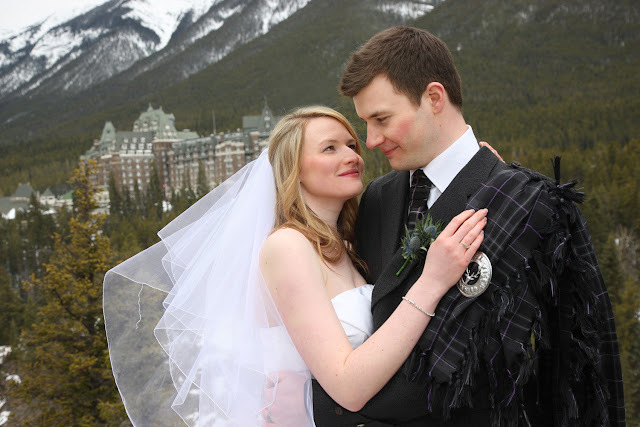 Congratulations to Carolyn & Callum! 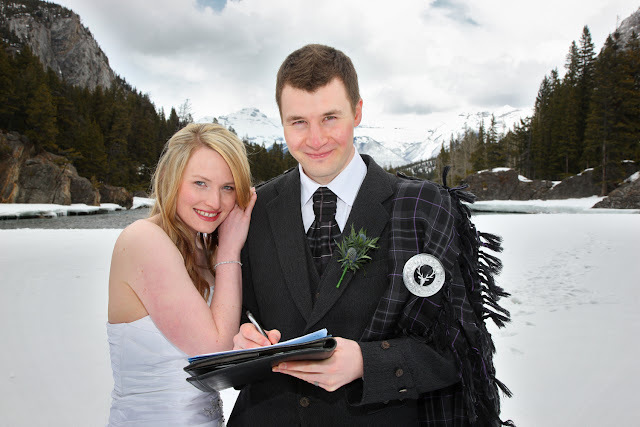 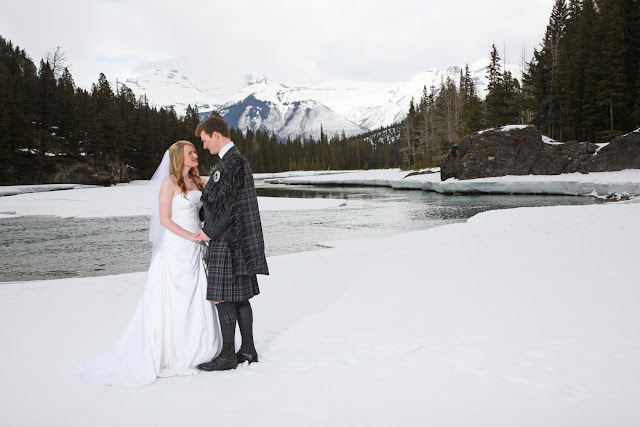 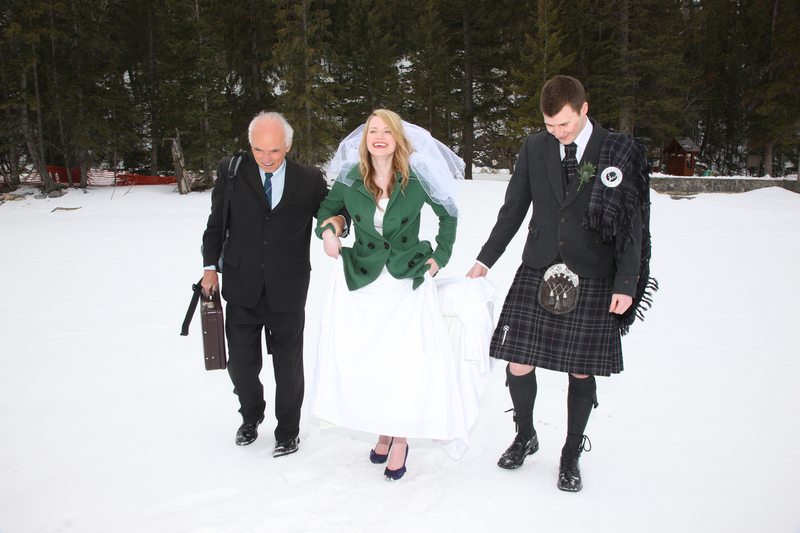 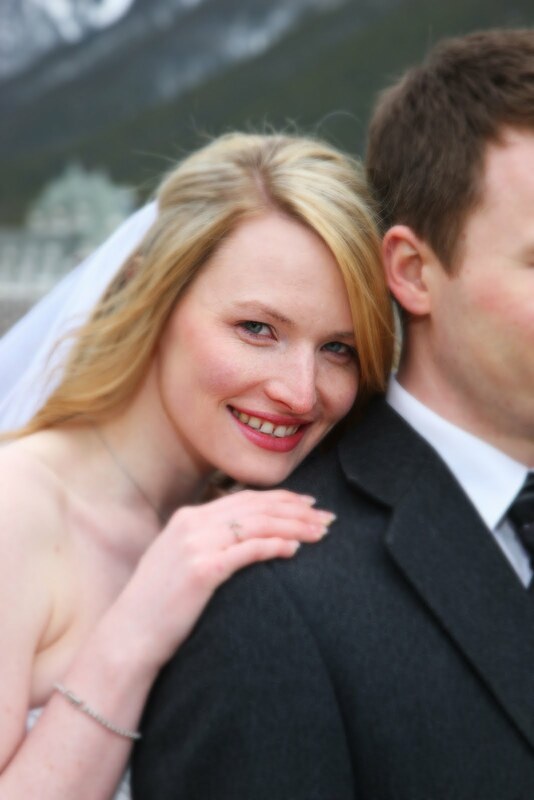 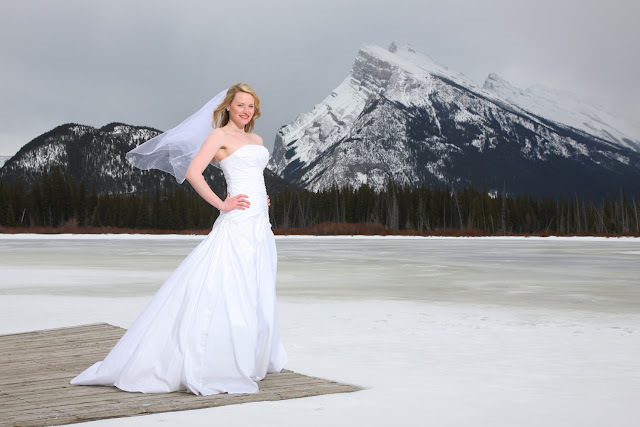 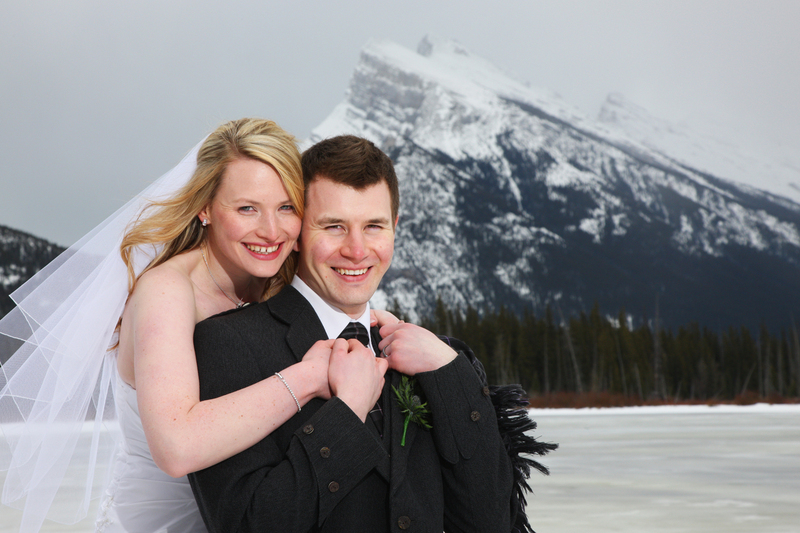 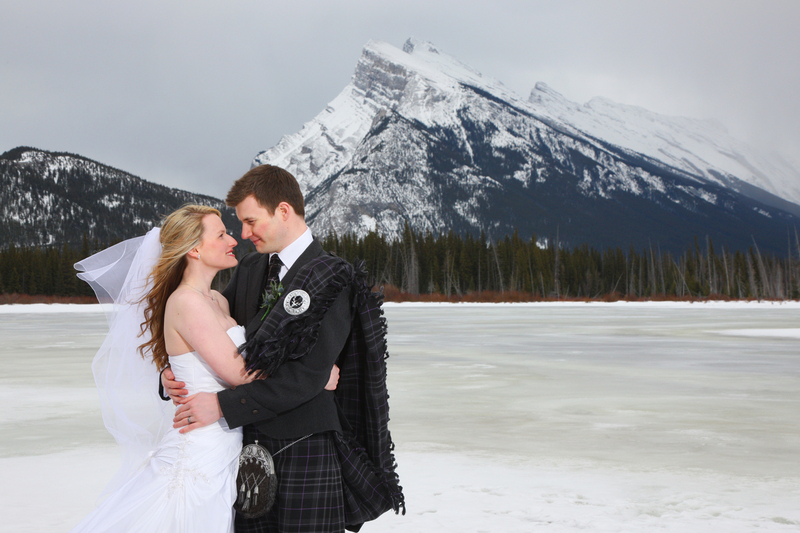 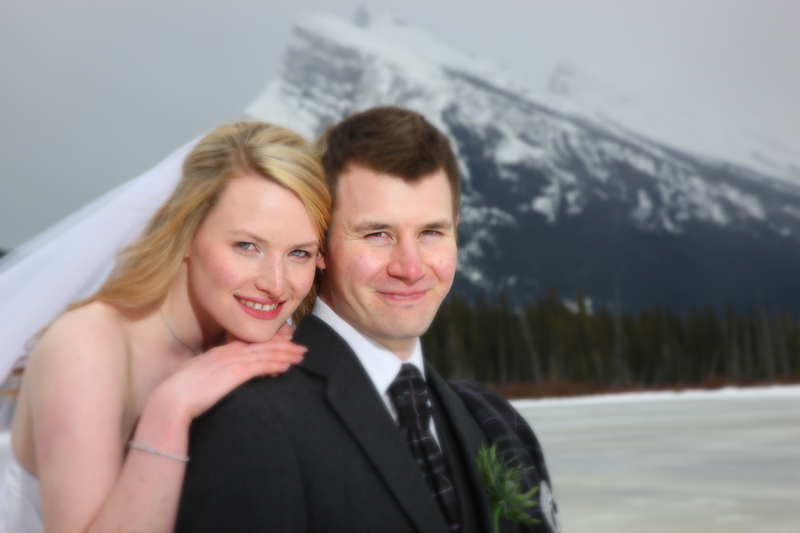 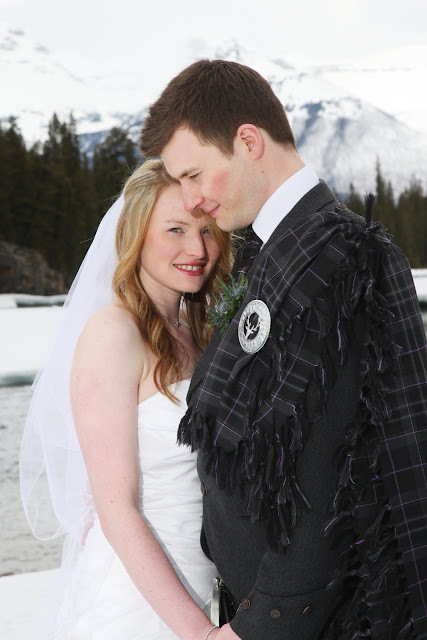 Thanks for choosing Banff for your Destination Elopement Wedding.